An enchanting must-have for Oktoberfest. 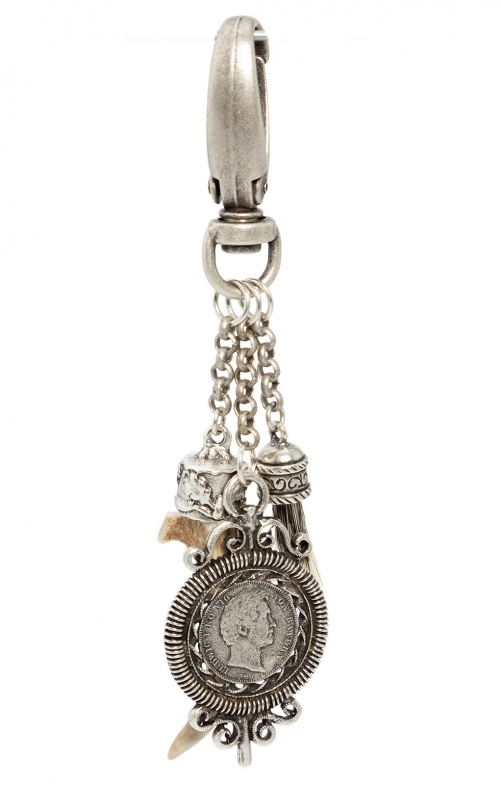 The keyring SA138891 is beautiful traditional jewellery with an antique coin and two interesting trophies. The key ring in old silver look you can get in our online shop. Thanks to a carabiner clasp, the jewellery can be easily attached to a belt loop.